Ocean Township is a township located in east central Monmouth County, New Jersey. 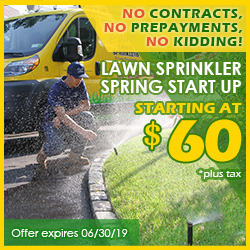 Many of the local homeowners rely on Pacific Lawn Sprinklers to take a professional care of their green and healthy lawns and gardens. Call today to schedule any of our services related to your new or existing automatic yard irrigation system. 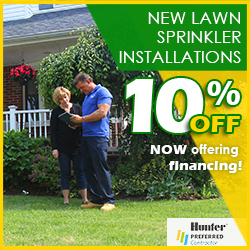 Whether it’s an installation, repair or maintenance, Pacific Lawn Sprinklers is the answer! As addition, we offer quality basement waterproofing and landscape drainage services. 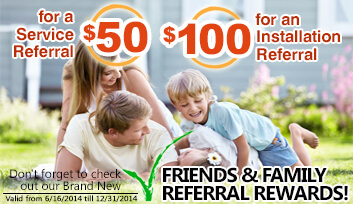 Want to beautify your home with festive landscape or Holiday lighting? Our LED technicians will decorate your home at affordable price and with exclusive attention to details. 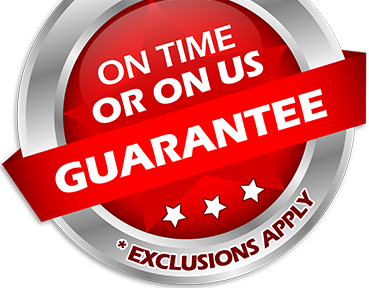 With a 100% CUSTOMER SATISFACTION GUARANTEE and an exclusive “ON TIME OR ON US GUARANTEE!” Pacific is the local favorite. Ocean Township has five named parks. The largest, Joe Palaia Park (formerly the Deal Test Site), is the site of the township's July 4 celebration, and the Italian American Association of the Township of Ocean's annual four-day festival. Ocean Township also contains Weltz Park, an undeveloped parcel of the Monmouth County Park System. All those parks give the area this unique green appearance Pacific helps provide to its residents. Regionally managed but locally delivered, our services guarantee quality and professionalism.